Huge Wind up Wooden Music Boxes here. Wooden box are made by traditional handcraft and made of good wood. 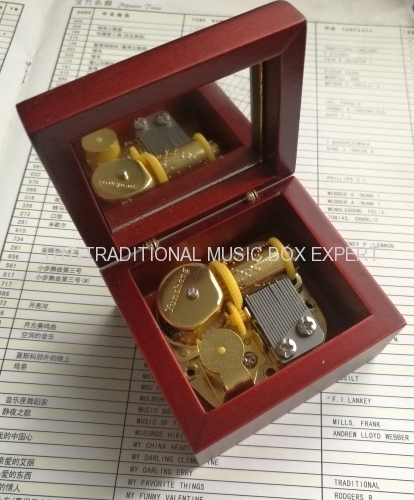 Inserted high quality traditional clockwork key wound musical movements which with THT advanced Cylinder, Comb and rich options - Golden or silver color mechanism, Polishing appearance, pinned cylinder and huge tunes selections. THT also offer custom - personalized printing, laser carving on wooden boxes and make your own tunes. 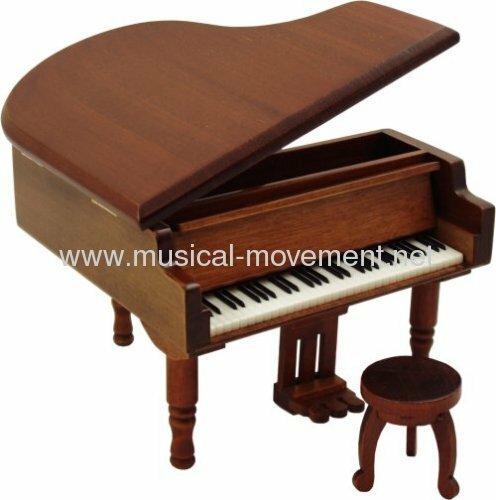 Group of Wind up Wooden Music Boxes has been presented above, want more	Wind up Wooden Music Boxes and Clockwork Wooden Music Boxes, Please Contact Us.